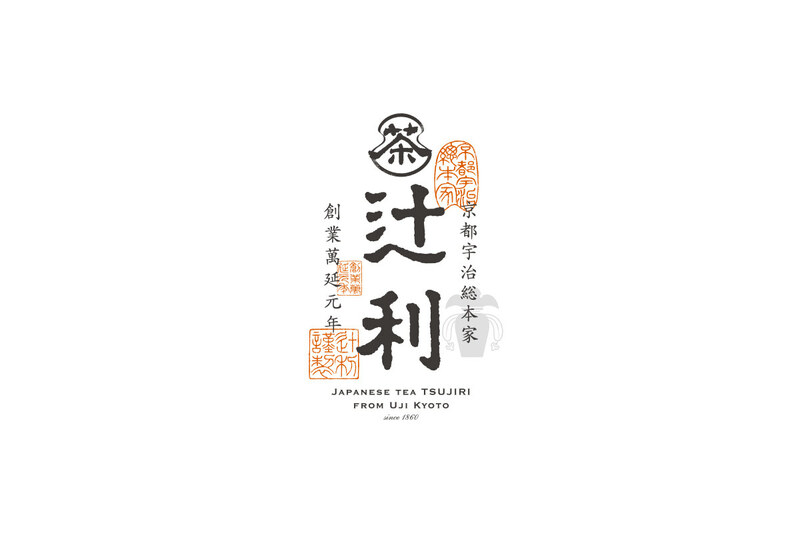 Tsujiri is a long established teahouse in Uji, passing on the tea-making principles of the founder who laid the foundation of Uji tea. 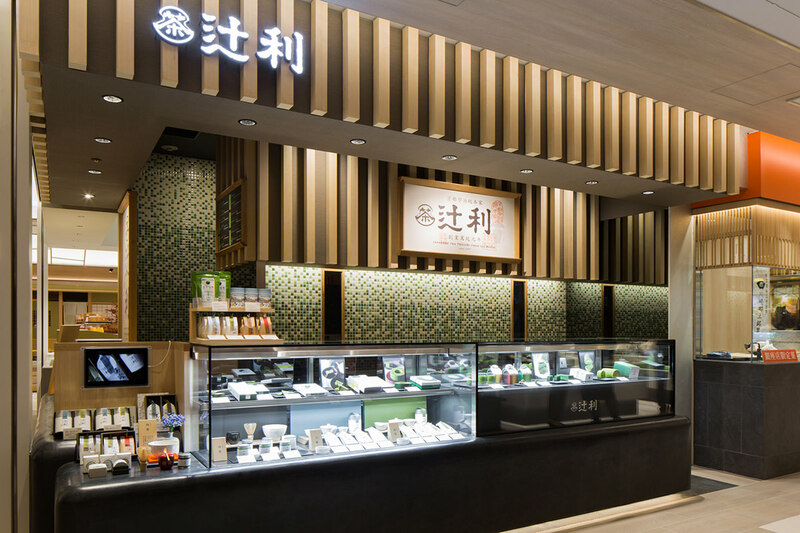 you can see,sense the aroma and enjoy the taste of "Tsujiri Uji matcha". 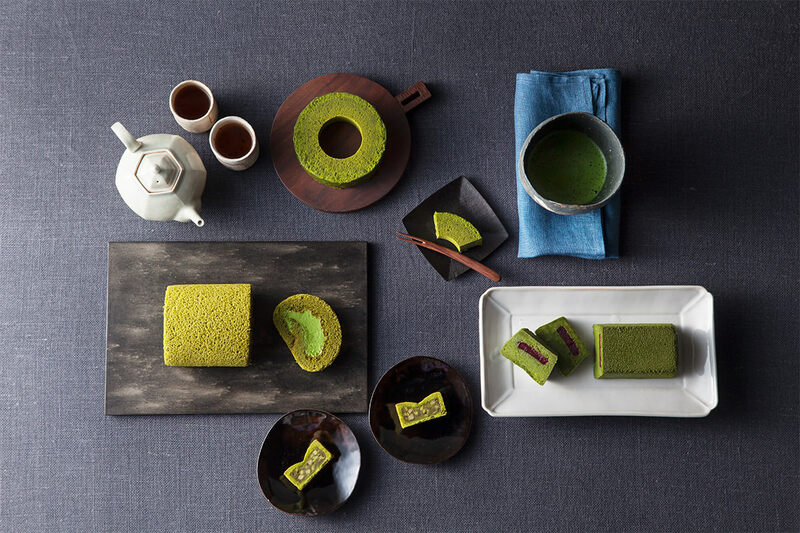 We hope you fully enjoy this unique experience of the world of Matcha.